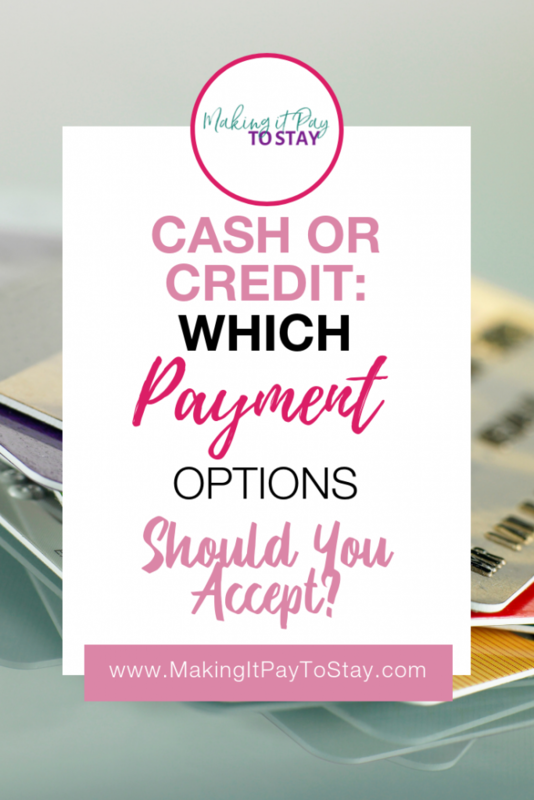 Cash or Credit: Which Payment Options Should You Accept? 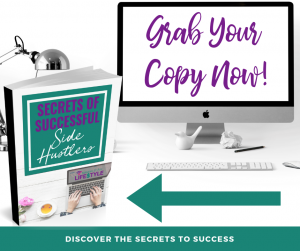 Click here to get this post as a PDF and read it later! There are lots of ways to get paid, but which payment methods are right for you? 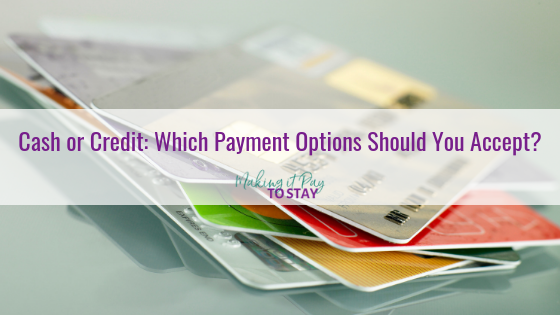 Here are some of the most popular payment options and their pros and cons. All businesses can benefit from accepting debit card. Whilst it does require you to buy a card reader, such devices are cheaper than ever nowadays and easy to set up (even market stall vendors and taxi drivers are now investing in card readers). When choosing a card reader, consider one that allows contactless payments. Online payments are also commonly done via debit card. Credit cards allow people to borrow money to spend with. As a result, accepting such a form of payment can come in use when selling large value items as it could encourage more people to buy. Credit cards do involve fees for the seller, however, you can put a minimum spending limit in place for credit card users to avoid making a loss. If you click here, you can find out about buying credit card readers and the necessary implications such as setting up a merchant account. Credit card is also a popular form of online payment and is viewed as more secure by many consumers. Mobile payments are a very recent form of payment and are growing in popularity. If you’re a retail company or a hospitality company, you could benefit from accepting this form of payment as it’s thought to only become more popular in the future. There are special readers that you can buy to accept these payments. This is a popular form of payment for long distance transactions. Although it is slower than most other forms of payment, it can reduce the need for buying card readers or setting up online payment gateways. The fact that many people now use online banking from their phones has also made it much faster. Check payments are not as popular as they once were largely because they’re not as reliable. Cashing in checks often means traveling to a physical bank branch and there’s always a chance a check might bounce. If your consumers are of an older generation, they may still value this form of payment, but otherwise, you’re probably best not accepting checks. There’s also the option of accepting vouchers, gift cards and loyalty points. These can make things more complicated when bookkeeping, but they do allow a fun degree of personalization, as well as often helping to boost sales. Retail companies can often benefit from these forms of payment. You can find out more about setting up these forms of payment here. READY TO START SAVING MONEY THE EASY WAY? THEN YOU NEED THIS FREE CHALLENGE. 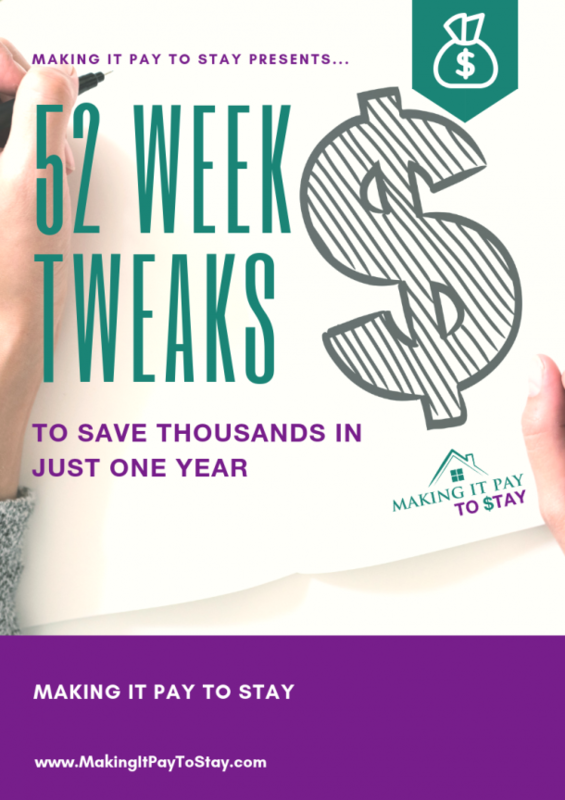 52 Quick and Simple Tweaks that can be done in your spare time each week to make a huge impact on your savings. 52 Weekly Emails so you know exactly what you need to do and why. 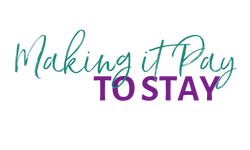 Accountability - share your savings wins and successes with our Facebook community! Sweet! You're In! Go check your email inbox to confirm and get the first money saving tip! This post may contain affiliate links and I will be compensated if you make a purchase after clicking on my links. Are You Employing A Whole Load Of Debt? Reach For The Skies! What Are The Best Ways To Scale A Company In The Right Direction? Make Your Business More Efficient Today!